Get in quick! Not 99c for long! Dragon Hero is here! 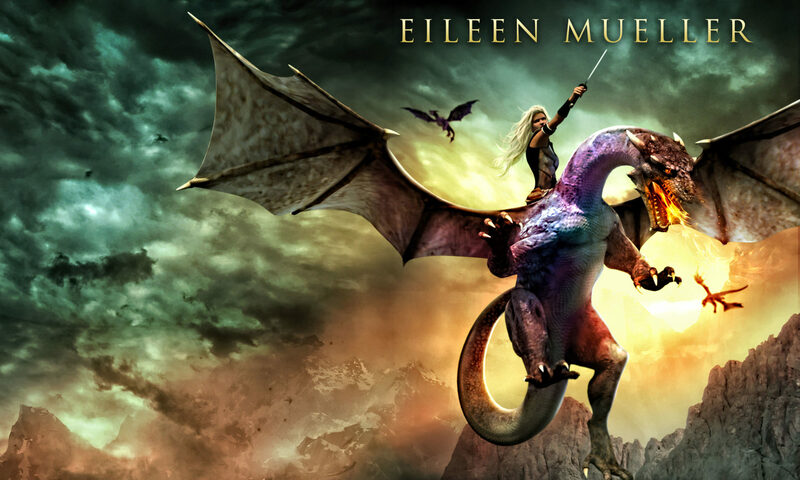 Book 2 in the Riders of Fire series is on pre-sales, going live on Nov 8. For the next few days, copies are only 99 cents. Ezaara is also on sale at 99c, but not for long. Tomaaz never wanted to be a hero, but when his sister disappears with a dragon, dark family secrets thrust him and his entire village into danger… read more about Dragon Hero here. Have fun in Dragons’ Realm!